Guests Wait Less Than 10 Minutes. There are no shortage of ticketing companies out there. Most of them only offer the basic ticketing technology, the rest of the work falls on your shoulders. Our partners enjoy something more: a personalized advance and on-site support system that starts long before your tickets go on sale, through your on-site sales process, to the the final settlement. 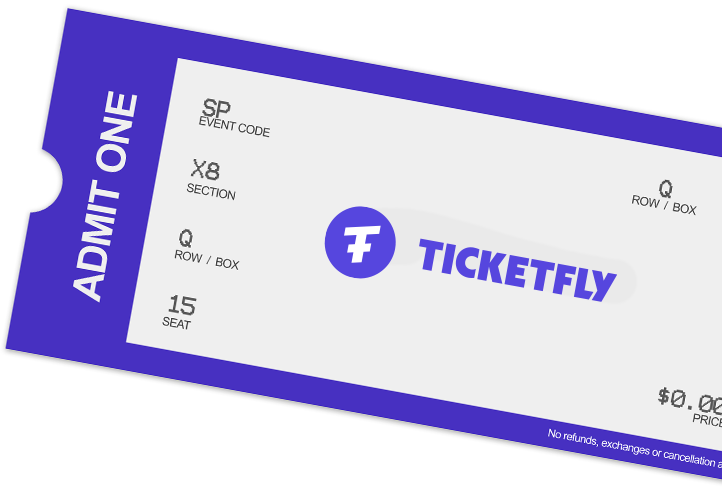 Our ticketing services are backed by an industry-leading ticketing platform responsible for selling over 10 million tickets annually. Our ticketing services have been used for a wide variety of events ranging from concerts to festivals to fundraisers. While we always strive to simplify the experience for our partners, our main objective is to make the purchases as simple as possible for the buyer. 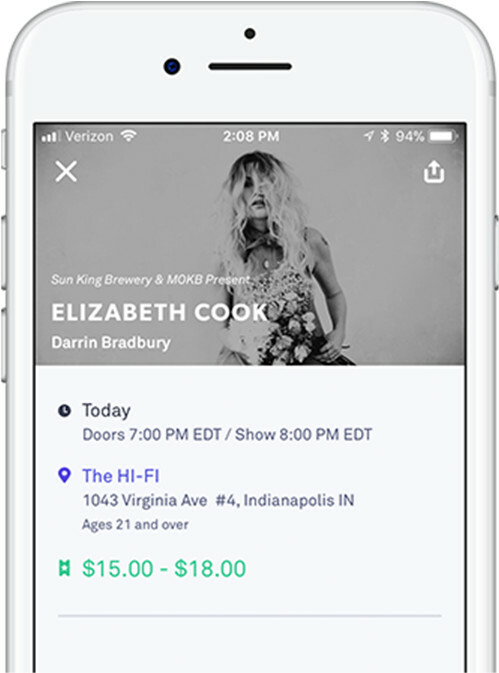 Our ticketing platform gives you the ability to sell advance tickets online, with seamless desktop and mobile experiences. In addition, ticket buyers can choose from a number of delivery options including physical tickets, print-at-home tickets and mobile tickets.